ENTER THE SHADOW! One of the REVOLUTIONARIES is missing-and when his teammates launch a rescue mission, they get a little help... from the 4'-tall other-dimensional MICRONAUTS! Together they'll have to face the swords of the all-new, all-different STORM SHADOW-and she's not taking prisoners! 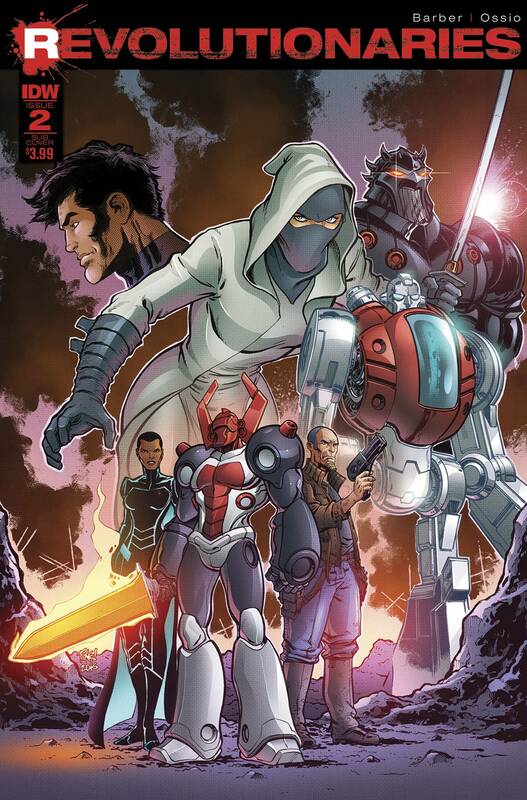 Enter the all-new, all-different STORM SHADOW! The secrets of the Hasbro universe are revealed here!